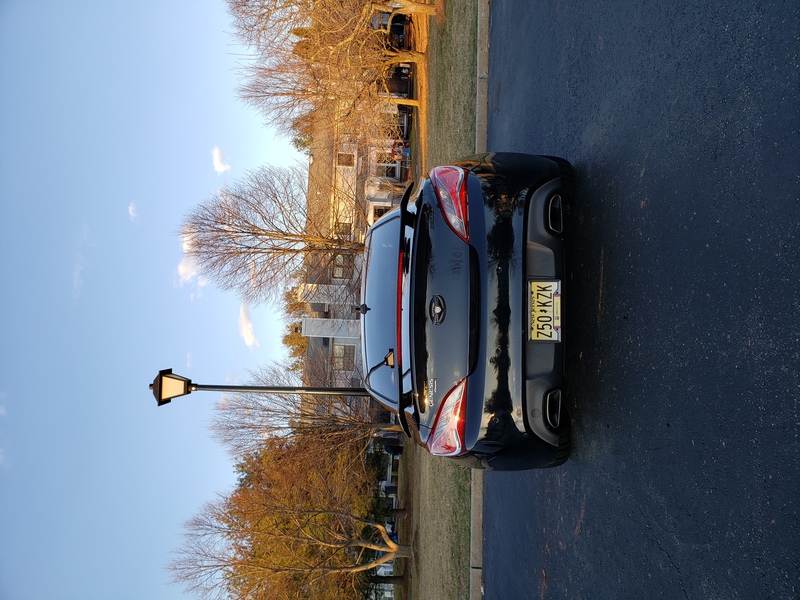 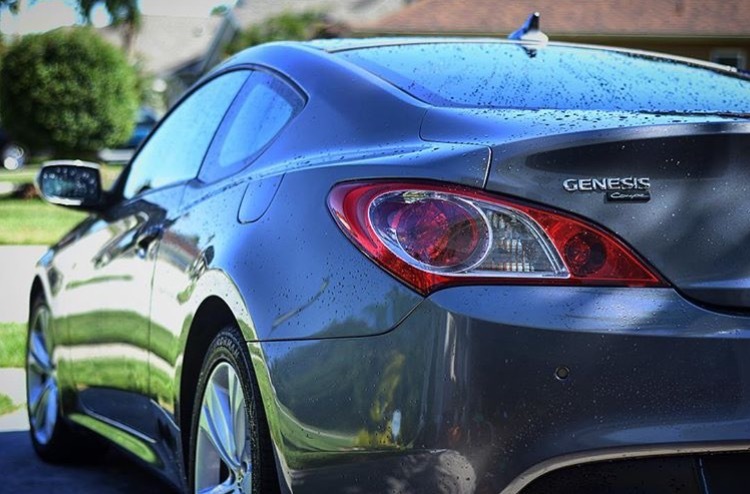 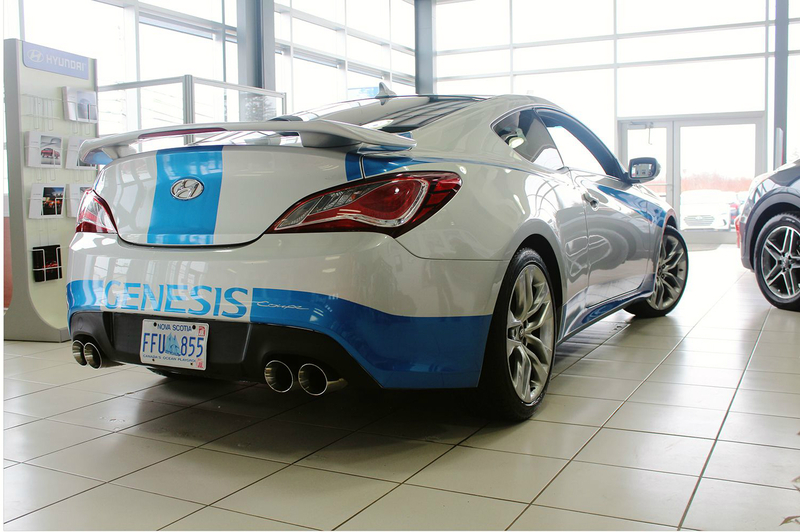 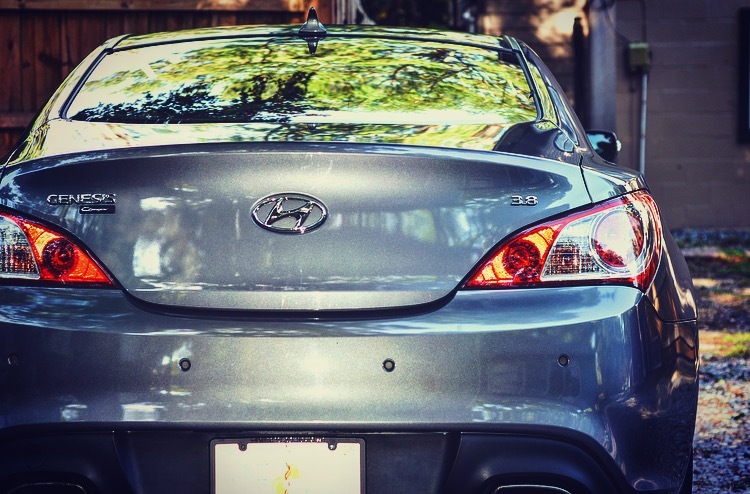 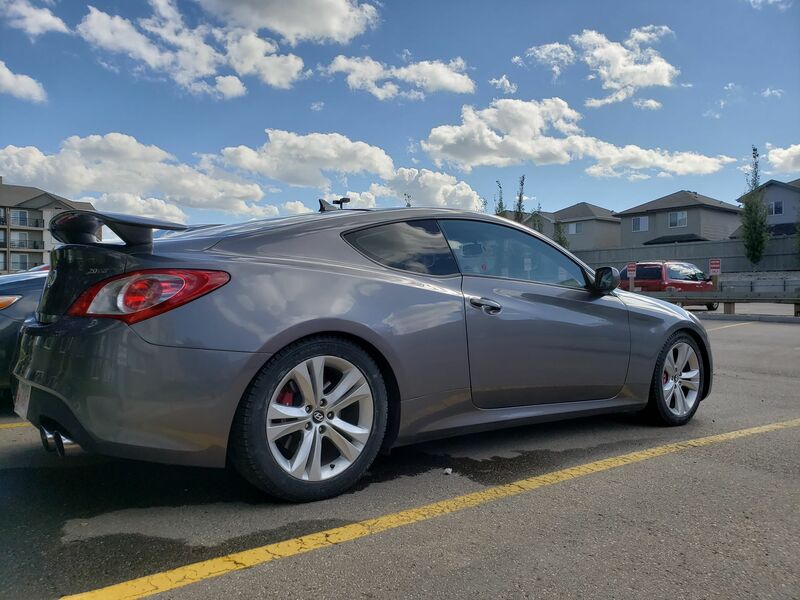 Hyundai Genesis Forum > Hyundai Genesis Coupe Forums > Media > Post dem Hot A$$ Shots!! 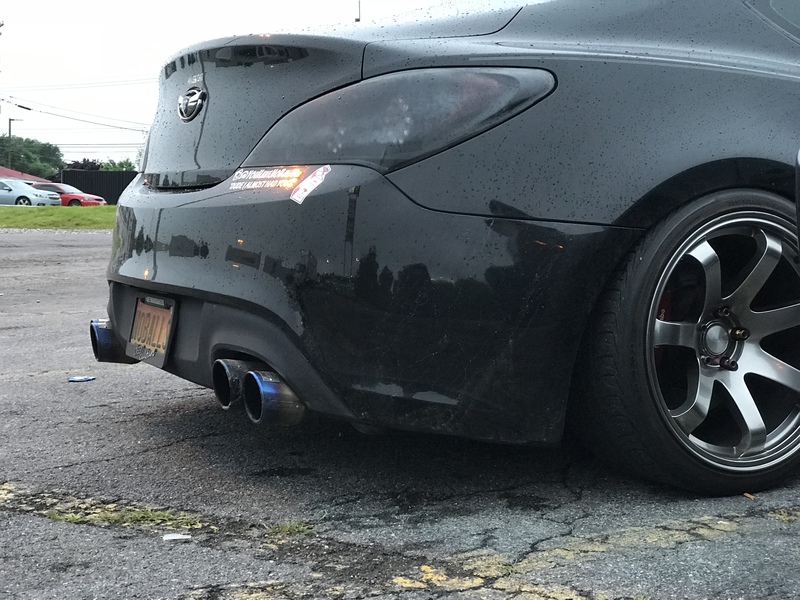 wow I can't wait to lower mine. 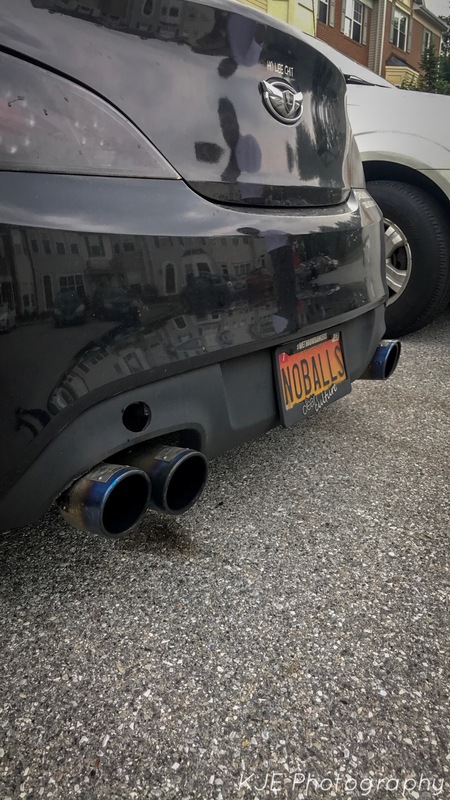 Dai Uy Ted likes this. 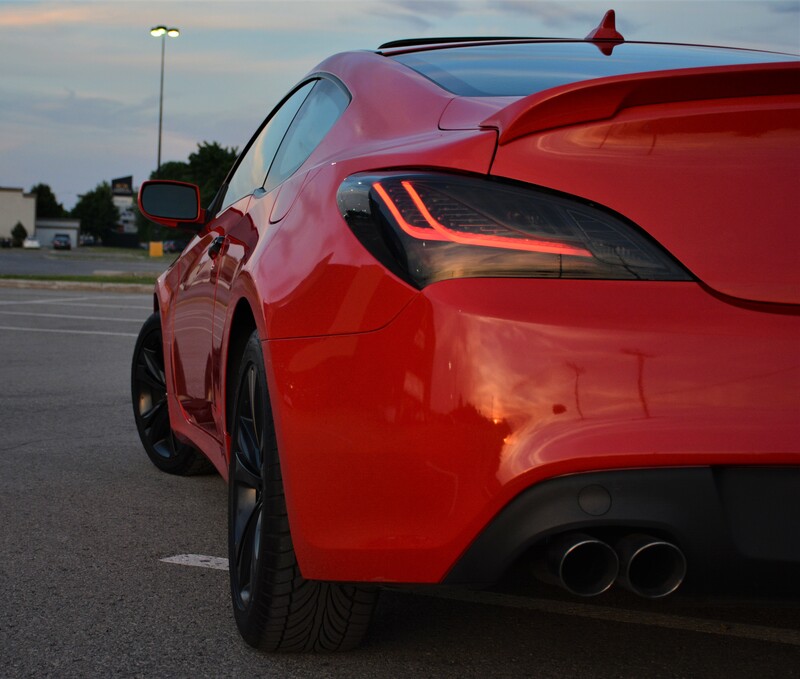 Last edited by keelu; 05-30-2017 at 04:35 PM. 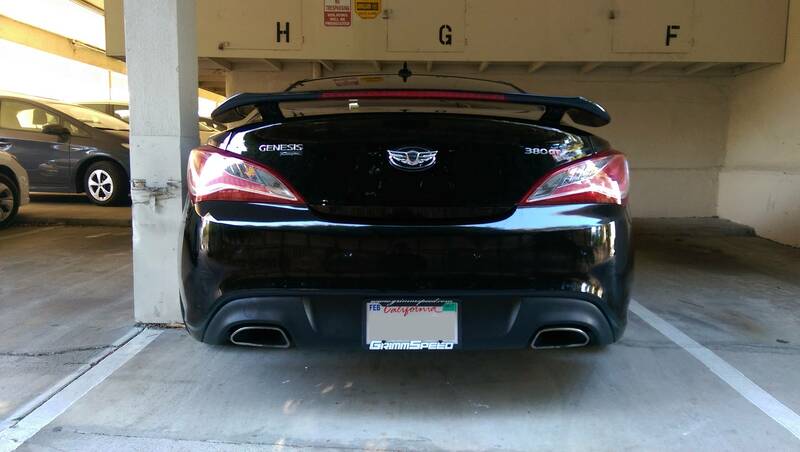 Should i take off the genesis coupe too? 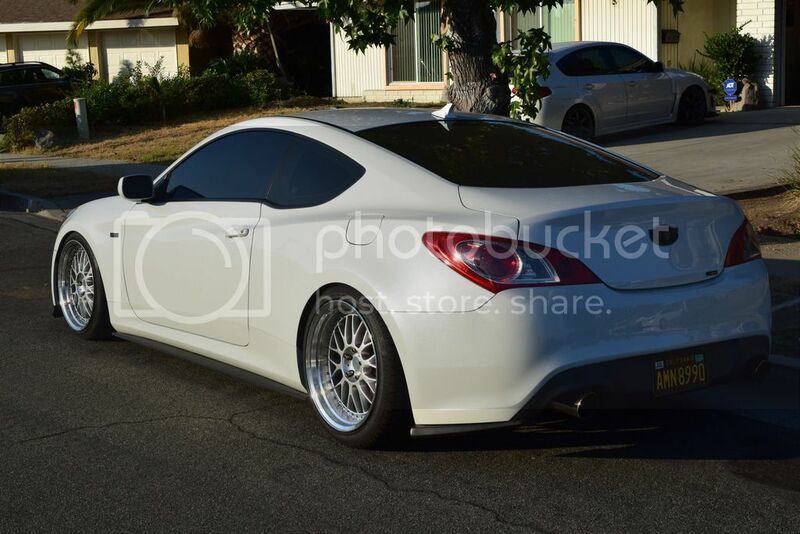 Or paint them?